Durban has a well-developed IT and mobile communications infrastructure with all the modern social media conveniences one would expect to find in first world countries. Tourists landing at King Shaka international are able to rent a mobile phone for the duration of their stay. 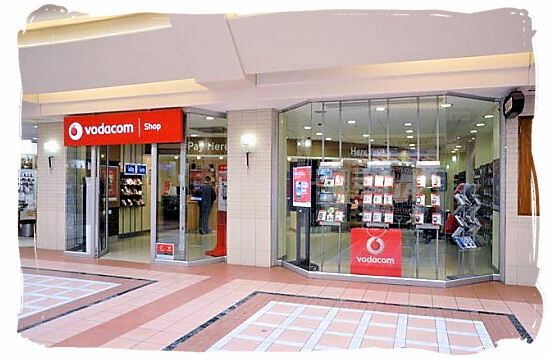 There are 5 major service providers that support mobile communications in Durban - namely, Vodacom, MTN, Cell-C, 8ta and Virgin mobile. Airtime and Sim cards are readily available at all retail outlets, petrol stations and post offices for as little as R1-00. In the urban and coastal areas signal and mobile coverage is good and visitors should only run into problems if they travel to parts of the Drakensberg or the nature reserves. In addition, Telkom, the major fixed line telecommunications company in South Africa provides an excellent service in Durban, ensuring you are always able to stay in touch with your loved ones. 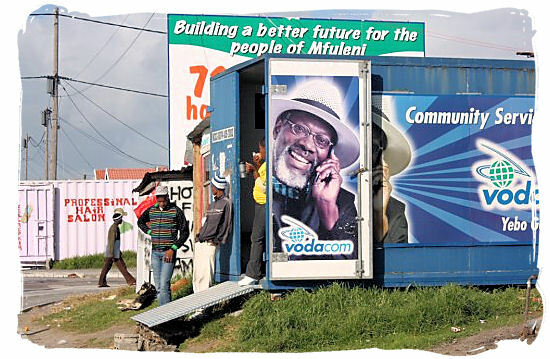 Telkom has ensured that there are public telephones set up at all the major tourist sites around Durban and keeps them in good working order. These phones use phone cards, coins or world call. The devices are easy to use with a stable connection. Phone cards and world call cards are also able to be purchased in shops, the airport and petrol stations throughout the town. Telkom also has a 24hr International Call Centre (10903) that provides assistance to anyone needing directory info, or wishing to make an international call or send a fax. Durban is developing quite a reputation as a wireless hotspot with increasingly more cafes and restaurants providing free WIFI coverage. Some of the best tourist spots that offer good free WIFI coverage in the Durban area are Holiday Inn (Durban beachfront), Champagne Sports Resort (Drakensberg), Mugg and Bean (hillcrest), Vida E Cafe (Mitchell park) and Taco Zulus (Florida Road). High speed wireless internet access is also available in the public areas of some of the hotels in Durban for your convenience. Most hotels also offer fax and email services for their customers. Hotels that don't offer such services will be able to provide guests with the relevant information regarding where the nearest internet cafe is located. There are numerous internet cafes situated throughout Durban and surrounding areas. They offer high speed ADSL dial up at very reasonable rates. In addition most of these cafes offer other administrative services like faxing, copying, printing etc... The internet and email service providers here are also generally reliable. 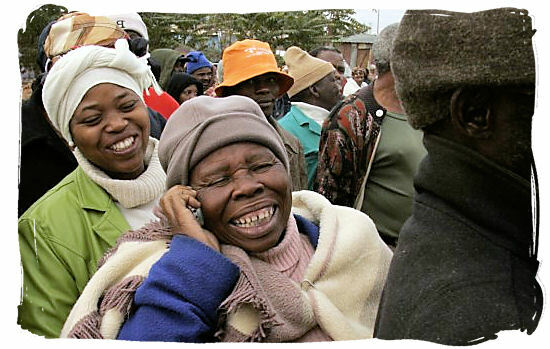 There is no reason to lose contact with loved ones at home or fall behind with work when you visit Durban, You will find the full range of modern mobile communication services at your fingertips.